Despite Halo being illegal to sale on opening day in New Zealand, I'd managed to get a copy in the morning of launch day and proceeded to play it over the next three nights on the normal setting. 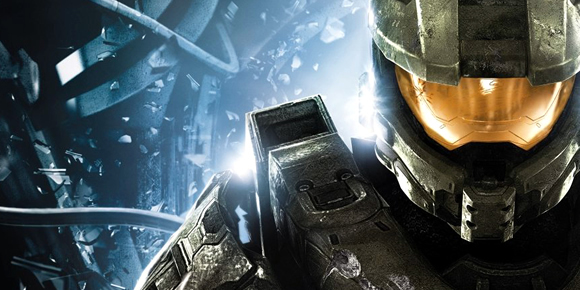 The gist of Halo 4 is the Master Chief has found himself on a planet of Forerunner design where an entity known as the Didact is pretty darn keen to destroy humanity and it's up to John117 and his rampant companion, Cortana to save the universe one more time. The opening vignette is a bold statement by 343 Industries. Featuring Dr Halsey being interrogated or interviewed (depending on your point of view as she's handcuffed) by an unknown agent seemingly intent on getting some unknown truth out of her about the Spartan programme and the Master Chief. It's one of the most foreboding starts to a Halo game ever presented, bringing a story angle that's only ever been addressed in the wider Halo universe via novels and firmly places the context of the game as being about John117. It's also 343 saying, "hey, we can do the most amazing animation that's ever been done for an Xbox game!". If the Xbox 360 is nearing the end of it's life then may it's death be swift so that all future games can look this good! 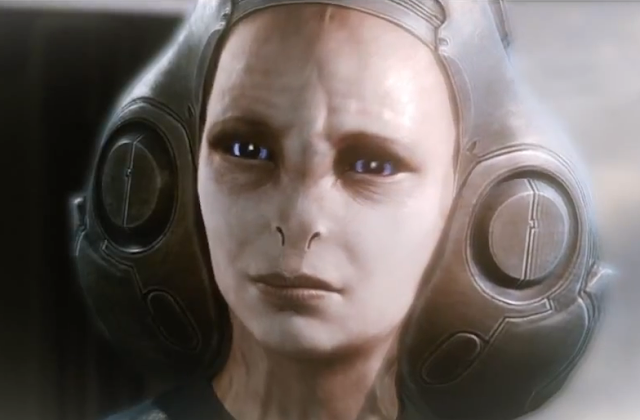 It was nice to meet the Librarian after learning about her on the Forerunner novels.